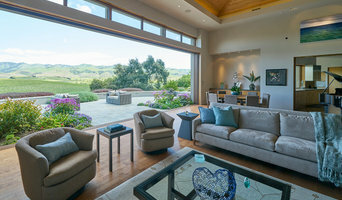 Professional Architectural & Real Estate Photography for the Central Coast of California. Every job is carefully captured to communicate the intent of the Architect or Builder. 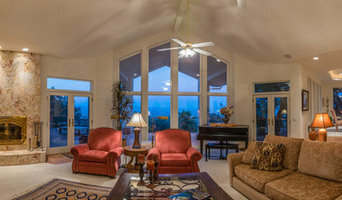 I provide a full range of options from Real Estate Photos to Licensed Images for Publication and Marketing. 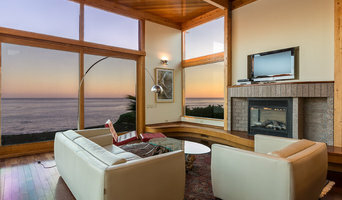 Architectural photography and real estate virtual tours on California's Central Coast. Services include ground, aerial, and twilight photography, property web pages, video, Matterport - if you can come up with it, I can do it. It’s easy for those who design, create or market real estate, architecture, and hospitality to get lost in the crowd. We help you get noticed with enticing architectural & interiors photography and videography so that you’ll win more clients and feel good about the work you do. It all begins with professional photography..., photographs that can sell. We live in a visual world. Consumers are bombarded with 1000s of images daily. You only have two seconds to capture their attention. In today's competitive market, you need every advantage. Beautiful photography and video are a distinct advantage in your marketing presentations. Effective results produce sales, satisfied clients, and future business. I'm easy to work with and love to collaborate. Drop me an email or give me a call. Our partnership consists of a licensed Realtor and home designer, and a professional photographer with years of experience. Our combined expertise gives us a truly unique perspective on what is important when it comes to showcasing your home or project. Architecture and photography share an important aspect in common: they are found at the intersection of art and science. Beautiful architectural design requires supreme creativity, but also requires a deep understanding of space, materials, and how they interact with each other. Beautiful photographic design requires artistic vision, but also requires a fundamental knowledge of the physics of light and how it is used to create a two-dimensional image with the appearance of depth. I believe that the intersection of art and science is where beautiful creation lives. With a bachelor’s degree in civil engineering and seven years of work experience as a construction project manager for a major general contractor, my foundation in science and construction is strong. I understand what it takes to make beautiful architecture happen, and can speak the language of building. The goal of my work is to collaborate with creative individuals to help capture the beauty and significance of the spaces into which they have poured their ingenuity and dedication. I want to help manifest your vision! Before you call any potential photographers, make sure they have good references. Friends who've sold or rented homes before are great resources, as are local real estate agents. Look through each California photographer's online portfolio to make sure what you're looking for is being offered. Once you've done that, it's a good idea to walk around your home and write down exactly how many and what types of shots you'll need. 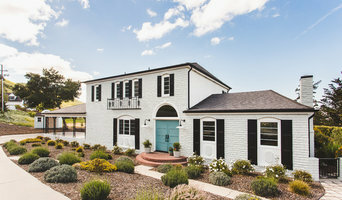 Include any specifications you might have, such as angles, things to consider about your home’s Kettleman City, CA site, the time of day you think will be best and aspects of your home you want to highlight. Find a home photographer on Houzz. 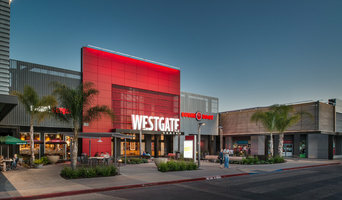 Narrow your search in the Professionals section of the website to Kettleman City, CA photographers. You can also look through Kettleman City, CA photos by style to find a room you like, then contact the professional who photographed it.